Wrinkles are an integral part of the aging process and are symptomatic of the skins inability to return to its original state after certain muscle groups have contracted. When a facial expression such as a frown, raised or dipped eye brows occurs, it is facilitated by the contraction of specific muscle groups close to the surface of the skin which causes the skin to fold as it is drawn together causing temporary or dynamic wrinkles. This is natural and part of the human expression portraying emotions and attitudes. Facial skin starts as a well moisturized and flexible protective layer for internal structures and organs. After facial expressions have ceased, the skin would normally return to its former, smooth appearance due to its elasticity. Historically, wrinkles were not such a concern because many cultures embraced old age and more primitive cultures led lifestyles less likely to encourage the early onset of facial wrinkles. This was possibly due to the fact that there were less causal factors as in modern life with such high levels of alcohol, smoking and environmental impurities. 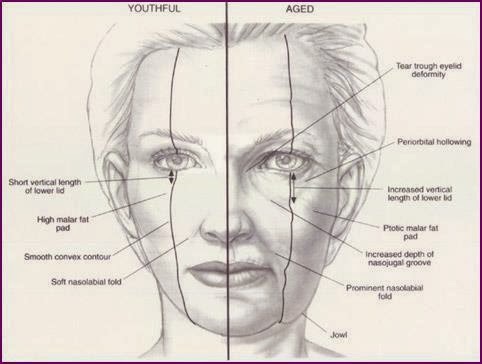 In modern times facial wrinkles have become more of a problem, possibly due to lifestyle and attitudes towards wrinkles. With age, smoking and other moisture draining activities, the skin loses essential oils and loses the ability to snap back into place which causes a memory effect and more permanent folds in the skin that stay in place even when the facial expression has stopped. 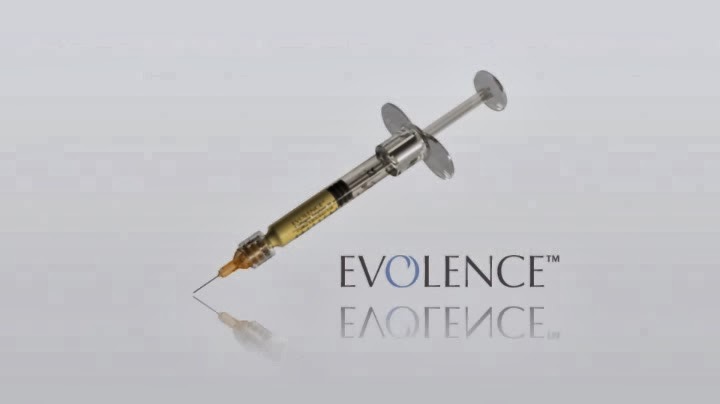 Dermal fillers such as Evolence have become an effective treatment for wrinkles and a safe alternative to face lift surgery. BOTOX: What’s all the hype about? As we reach our mid 30's, the majority of us will develop lines on the upper half of the face commonly known as "worry lines", "frown lines" or "crow's feet". This undoubtedly makes one appear older and also can give a mean or tired look to the face. Some individuals also get tension headaches from constant usage of the forehead muscles. Everywhere you turn, it seems as though someone is getting BOTOX. In fact, it is by far the most popular minimally-invasive cosmetic procedure. BOTOX stops muscle movement and thus cause a relaxation and disappearance of the skin creases. 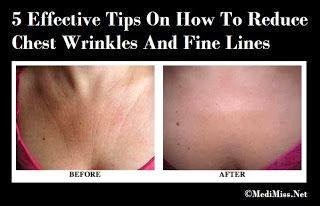 In terms of "down time" and efficacy, it is superior to any form of surgical treatment for treating these lines. So if you're thinking about getting rid of some of those wrinkles, here's a short primer on BOTOX. "BOTOX" is short for Botulinum Toxin, which is produced by a bacterium called Clostridium Botulinum. It has been used since 1920, but was marketed commercially in 1997. It has a wide variety of clinical uses for people who have problems with spastic muscle disorders, or an imbalance in eye muscles, to name a few. It can also be used in hyperhidrosis or excessive sweating of the palms or axillary areas. 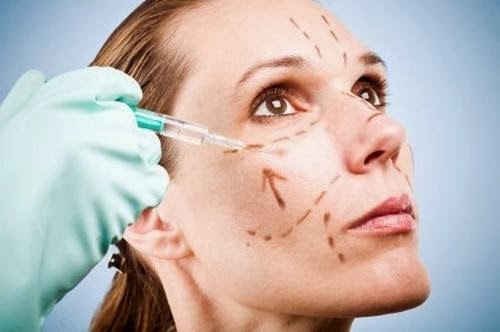 It was as a result of using BOTOX for other problems on the face that its efficacy in getting rid of wrinkles was noted. Don't be put off by the word toxin! BOTOX interferes with transmission of the nerve impulse to muscles and hence stops the muscle working for a period of time. To be used effectively, it must be placed at a correct dosage into the correct muscle. There are a number of facial muscles, and it is the contraction of these that is responsible for facial wrinkling. A plastic surgeon's knowledge of the anatomy of these muscles will allow for safe placement of the toxin. Most people tolerate the injections very well. They are delivered through very fine gauge needles. However, local anesthetic cream may be applied to the areas, one hour prior to treatment, for patients who are more sensitive. Ask your plastic surgeon about this. Results start to appear in three to five days, but may take up to a week. Finer wrinkles will disappear right away and more established ones take more time. With regular usage, one sometimes loses the habit of frowning altogether! If the wrinkles are very deep, ancillary treatment with filler materials about two weeks post injection may be necessary to achieve 100% result. This is an important question and patients need be informed about the side effects. If for some reason the toxin moves to a muscle which is not a target muscle, such as the muscle which opens the eye or the ocular muscles which move the eye, then side effects can occur. These are rare and involve drooping of the eyelid, or double vision. Remember that the effects of BOTOX last only for four to six months at best, and when a really small dose causes a side effect, it usually reverses itself back to normal in three to four weeks. The prices from clinic to clinic vary. The American Society of Plastic Surgeons 2011 Plastic Surgery Statistics Report shows that the national average surgeon/physician fee for BOTOX is $365 per area treated. Six to eight injections are typically required for the eyes, five for frown lines, and 10 to 12 for forehead lines.